You are able to join virtually the excitement of Umphrey's McGee • New Haven, CT • College Street Music Hall. 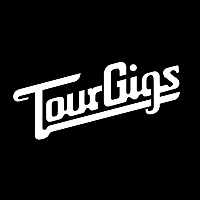 Watch a high quality LIVE video stream brought to you by TourGigs. Enjoy, interact and watch the live feed from any of your internet connected devices. On Jan 25, 2018 20:00 EST to Feb 11, 2018 23:55 EST you will come back here and watch the show LIVE! !